I'm sure you all know by now that my husband is in the Army. We've been a military family for 8 years now. You can imagine, he's had his fair share of MREs (meals ready to eat) over his career with tons of training and a 12 month deployment to Afghanistan -- so much so that even now he tends to gravitate towards quick, easy to prepare (or no prep at all) foods. 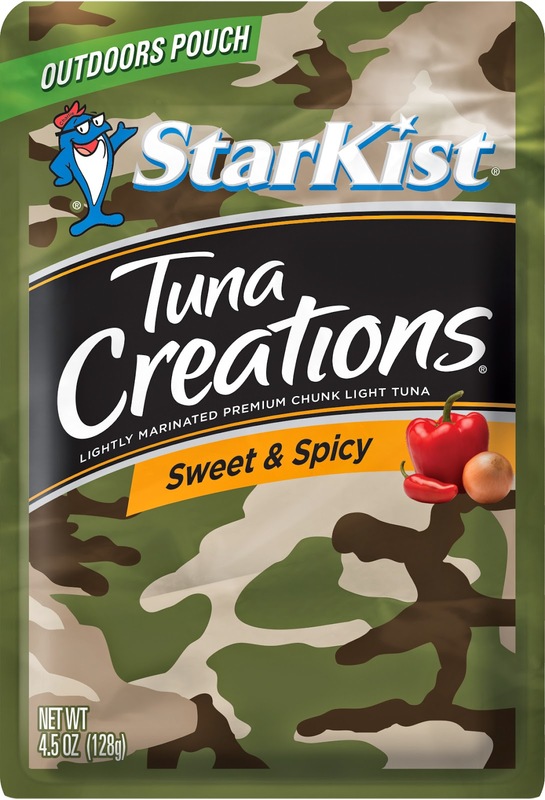 Some of his favorite on-the-go meals are the StarKist® Tuna Creation Pouches. Seriously people, we have all flavors in our pantry! He's also a big gym buff, so the pouches are right up his alley as far as healthy eating is concerned (gotta have that lean protein), and he just loves the way they taste - an added bonus! They are super convenient for him to grab and go to have after an early morning PT test or while he's on a break at work. Well, too bad. I am totally, 150% even more TeamStarKist®! Check out who they are teaming up with! What a great partnership! Obviously, the WWP® is a very special organization to us and all military families alike. There's no better place I would rather see such a generous donation go to. These pouches are available now through October 2015 and are available at major grocery retailers nationwide. 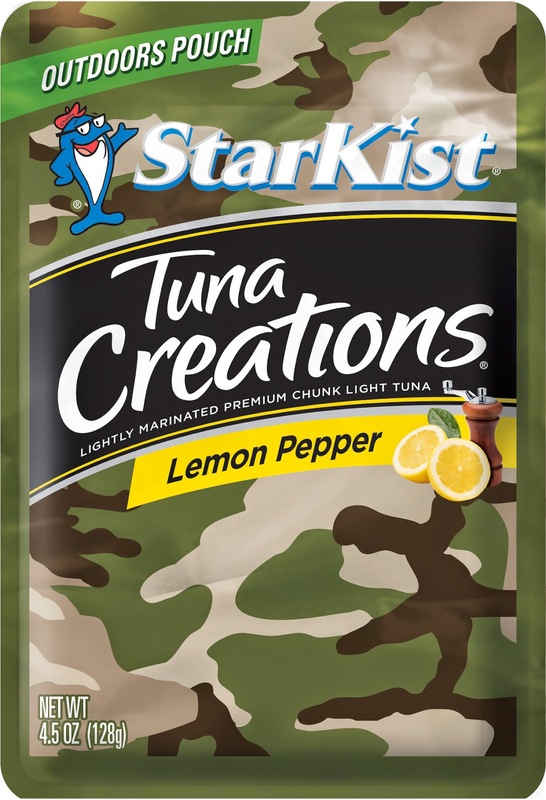 If you're not a tuna fan, these also make great care package fillers for soldiers who are deployed overseas. Purchase some for yourself, your family and/or for the men and women that are fighting for our everyday freedoms. Those pouches are so cute! I love the sweet and spicy one, I buy it all the time! I will look for these specialty ones, thanks for sharing.